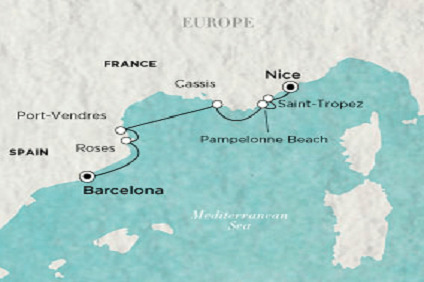 The extraordinary Crystal Esprit™ fosters the same welcoming feeling of home that our guests relish on Crystal Symphony® and Crystal Serenity®. 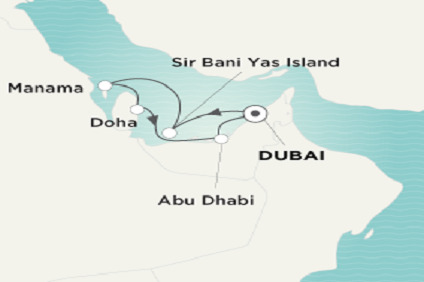 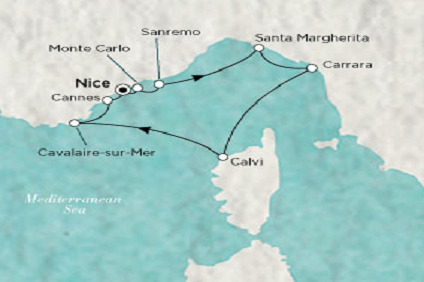 Yet with an exclusive yachting atmosphere for just 62 highly discerning guests. 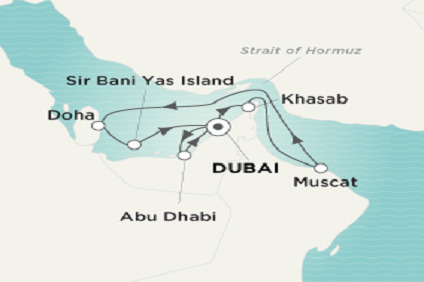 While the ultimate luxury lies in the yacht’s relaxed, unregimented pace, the Crystal yachting lifestyle is enhanced with an unrivaled level of amenities and services that only the World’s Most Awarded Luxury Cruise Line™ can deliver – in bold, exhilarating fashion. 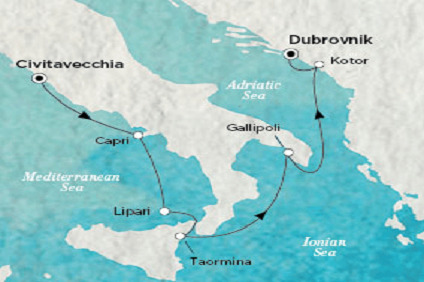 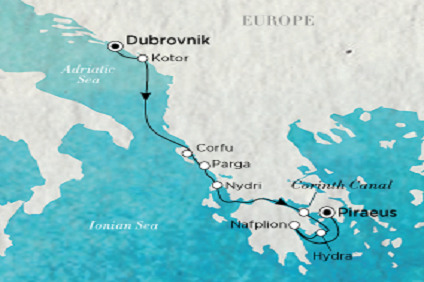 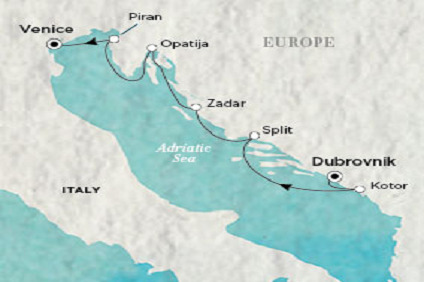 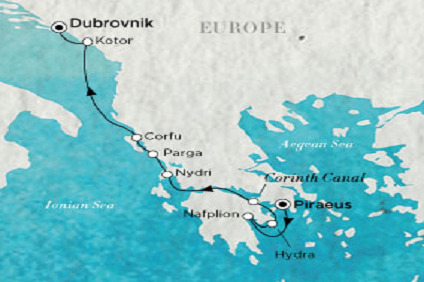 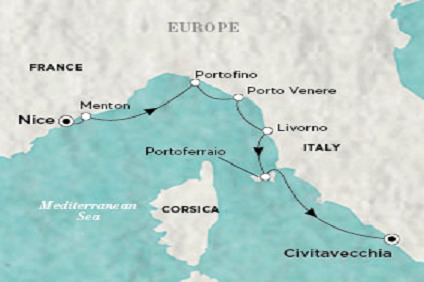 7 Night Cruise departing from Dubrovnik to Venice onboard Crystal Esprit. 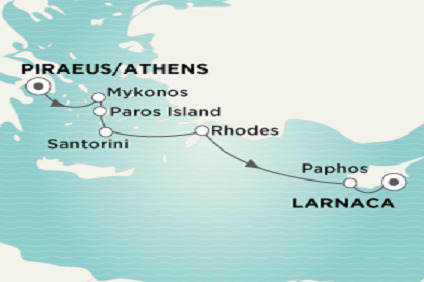 9 Night cruise departing from Athens to Larnaca onboard Crystal Esprit. 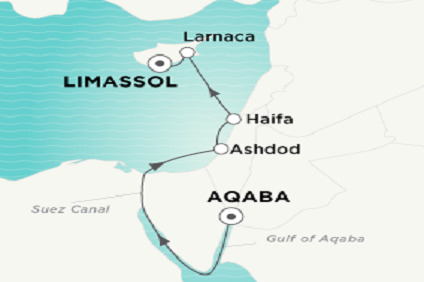 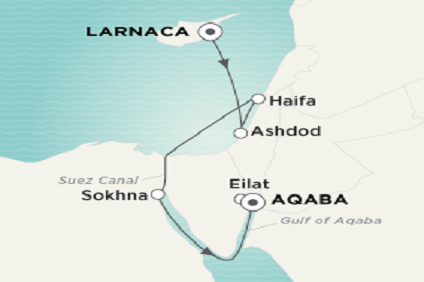 11 Night cruise departing from Larnaca to Aqaba onboard Crystal Esprit. 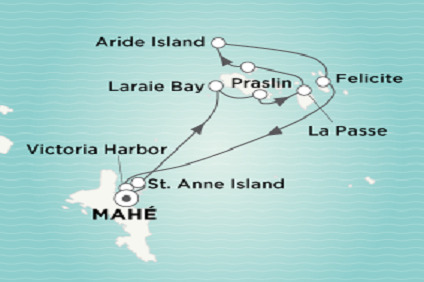 7 Night cruise departing roundtrip from Mahe onboard Crystal Esprit. 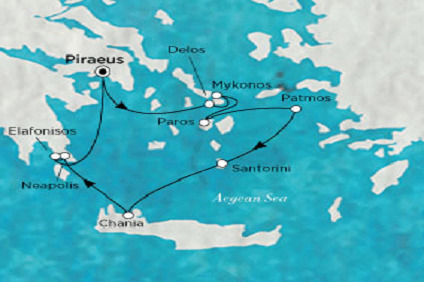 7 Night cruise departing from Limassol to Athens onboard Crystal Esprit. 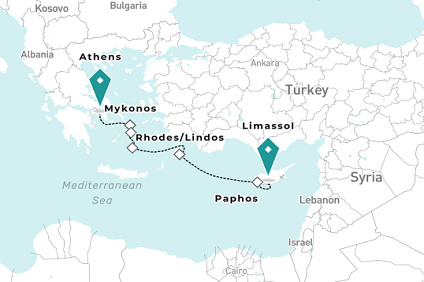 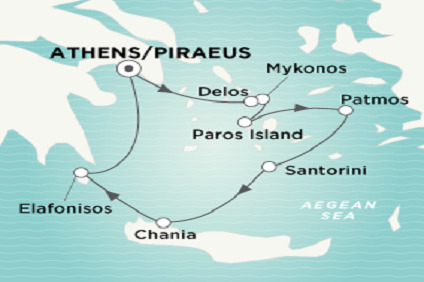 7 Night cruise departing roundtrip from Athens onboard Crystal Esprit.